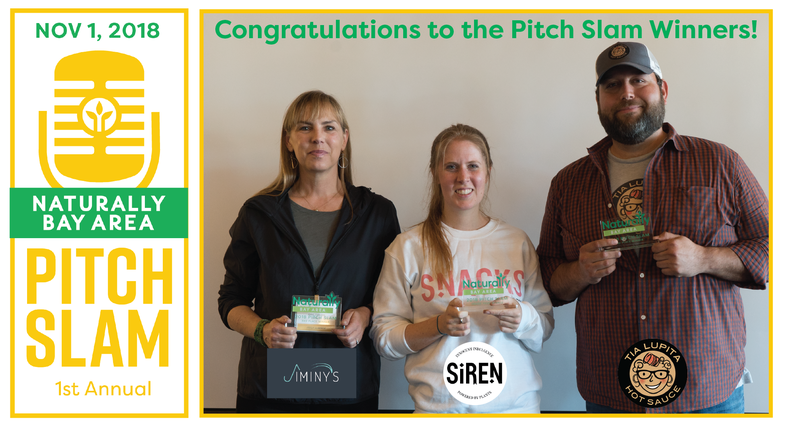 Thank You Everyone for Joining Us at Our Inaugural Pitch Slam! 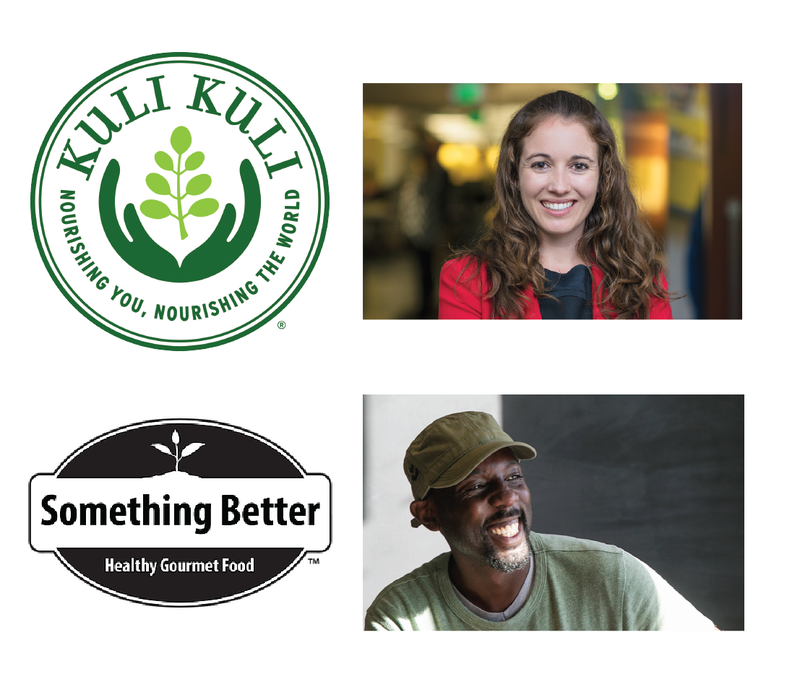 CHECK BACK & KEEP AN EYE OUT ON SOCIAL MEDIA FOR OUR FULL EVENT RECAP COVERAGE. 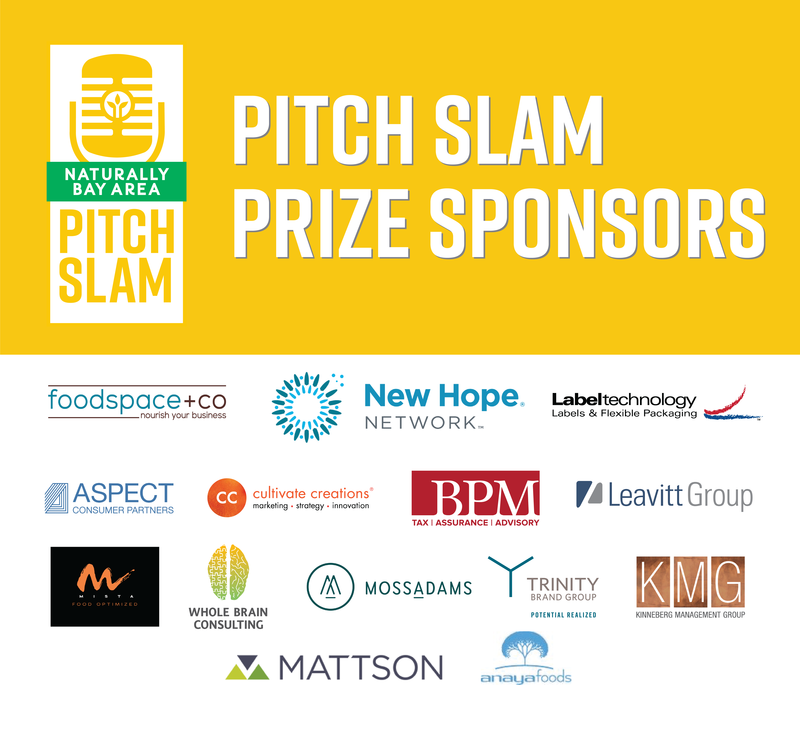 Special KUDOS to all the Finalists who pitched! 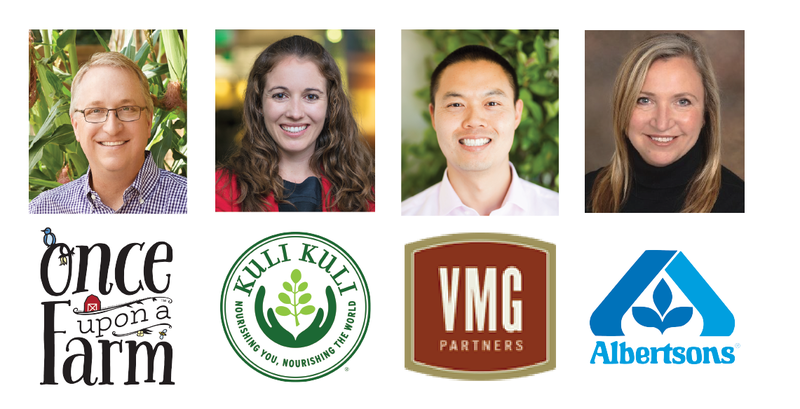 They were all engaging and showed their entrepreneurial passion and commitment to their natural product brands. 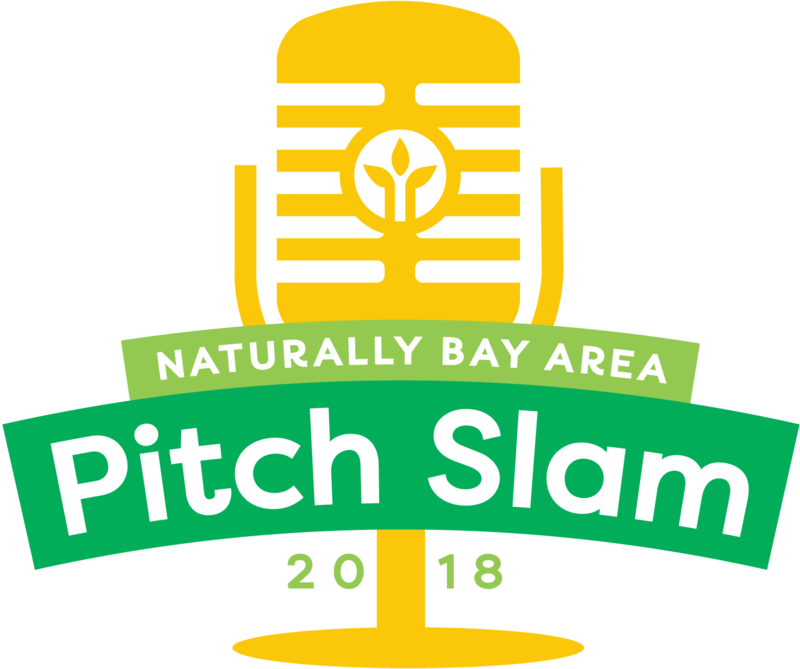 The 2018 Naturally Bay Area event was sold out! 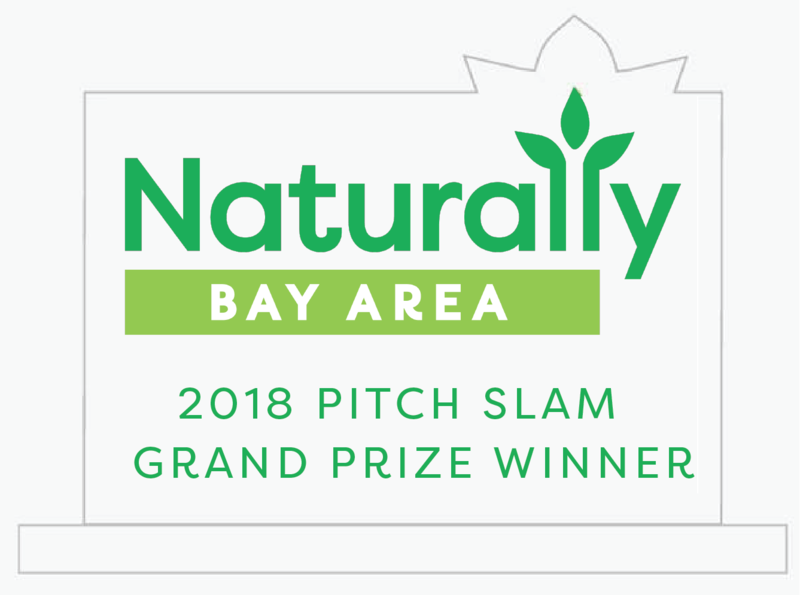 For further information on other Naturally Bay Area events, please sign-up for our email list here. FURTHER EVENT DETAILS: Click here. 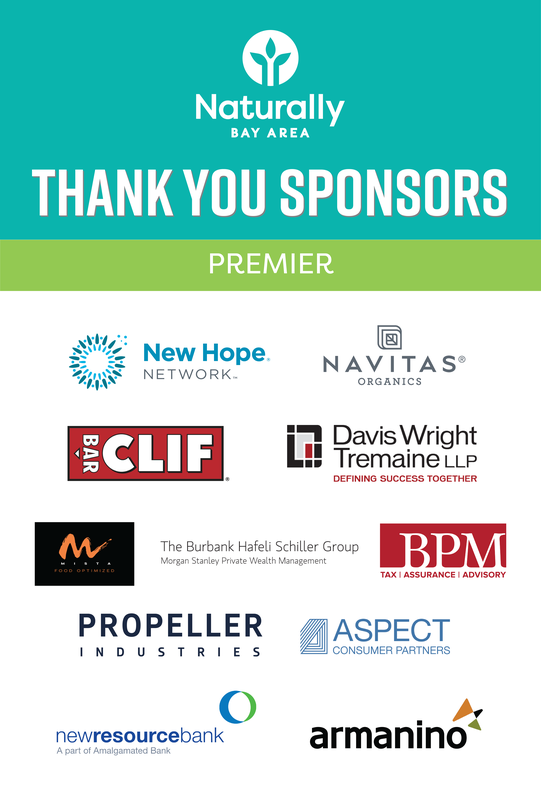 A SPECIAL THANK YOU TO ALL OUR SPONSORS! 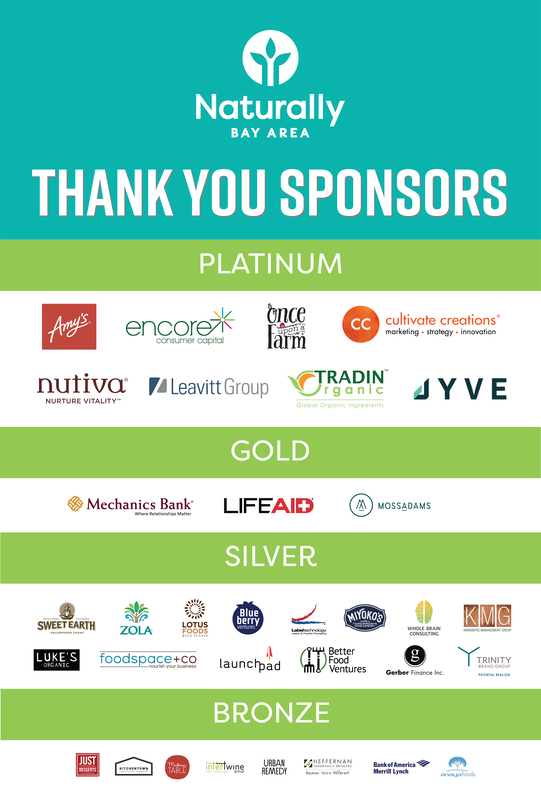 We are grateful for your support to Naturally Bay Area and our growing community.